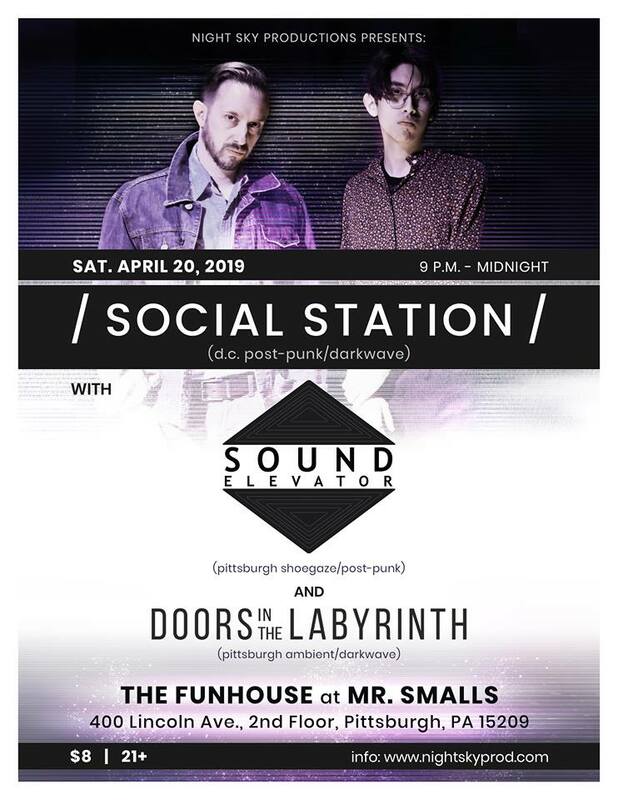 Approximate set time: 11 p.m.
Sound Elevator (Pittsburgh shoegaze/post-punk) was founded by D.R. 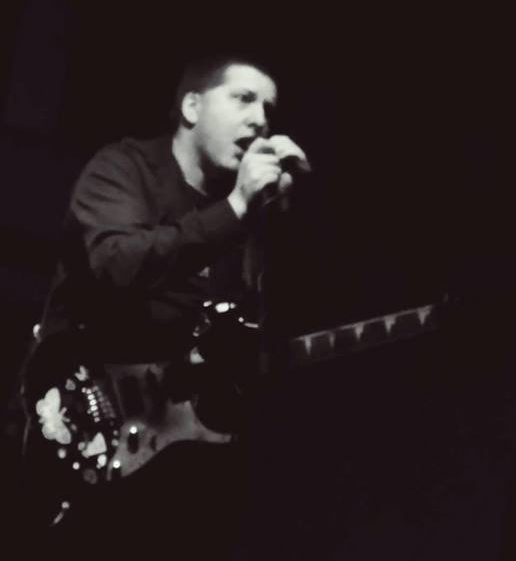 Kirkman in 2012 as a color/frequency experimental rock project, and has evolved over the course of two LPs and five EPs. Currently a trio, the band consists of D.R. Kirkman (programming, guitar, and vocals), Lindsay Huffman (guitar and vocals), and recently added member Scott Adams (bass guitar). 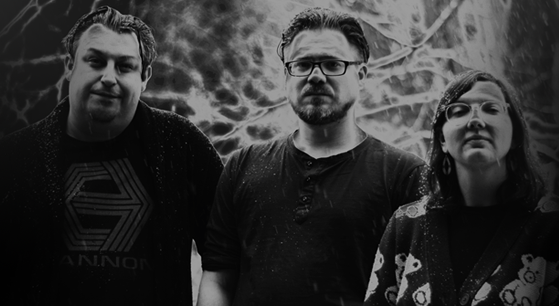 Influenced by rock and pop acts from all decades, Sound Elevator base their songs on emotional themes of life, love, death, excess, and confusion. Approximate set time: 10:15 p.m. Doors In The Labyrinth (ambient/darkwave) is the solo project of Josh Loughrey, a self-taught multi-instrumentalist. 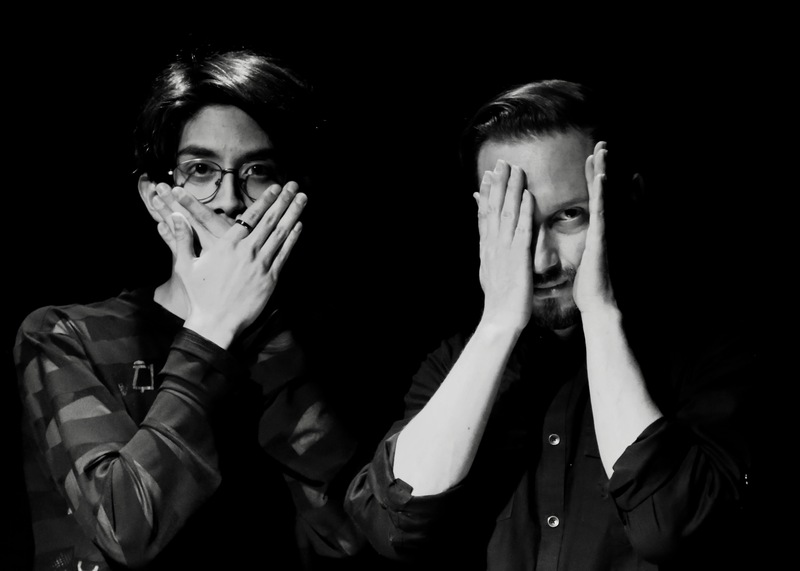 He has been performing since 2000 with many different projects, spanning noise, ambient, techno, rock, traditional folk, orchestral music and more. He has performed as a street musician and in a wide variety of venues. Doors In The Labyrinth began in 2014 as a way to combine all of his diverse styles and tastes into a single project. Approximate set time: 9:30 p.m.